Windows 10 has brought about a number of new features for its users, and at the same time, it has also brought its share of issues that you normally expect from a Windows system. There has been a lot of users complaining about various issues they face after they've installed Windows 10 on their computers. Many say that the WiFi connection has stopped working, they're seeing a black screen, loops while restarting the computer, and so on. When you face an issue with Windows 10, what you usually do is uninstall any new apps you might have installed and restart your computer. While that works in some cases, it doesn't always work to resolve the issue. Fortunately, there's a built-in utility on your computer that allows you to fix many of the Windows 10 issues and bring the system back to normal condition. The utility we're talking about is called System Restore. You might have used it in earlier versions of Windows and it works pretty much the same way in the latest Windows 10. What the System Restore utility allows you to do is restore your system to the point when a restore point was created. When you install a new app on your PC, you're usually asked to create a restore point that you can revert back to in case the app fails to work or if it causes any issues on your computer. In some cases, the utility automatically creates restore points at regular intervals to make sure you can bring your system back to normal condition in case something goes wrong. So, if you're facing an issue with Windows 10 on your computer, you can use the System Restore utility and restore your PC and get it working fine again. Now that you know what System Restore does, you may want to use it to fix any issues you might have on your computer. First of all, you need to create a system restore point that you can restore your system to. To do that, open System Properties and select System Protection. 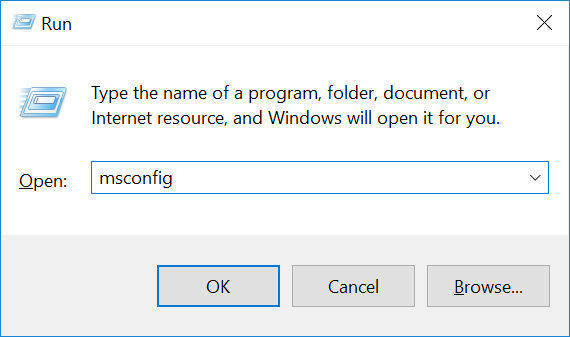 Click on the Configure button and you should be able to enable the system restore functionality on your computer. Once enabled, you can create a system restore point and your system will keep a copy of your current Windows configuration so that you can revert back to it in future when something doesn't go right. You can now go ahead and install any new apps or drivers you want to use. Now, when an issue occurs, what you can do is revert back to the restore point using System Restore. To do that, simply open System Properties and go to System Restore. You'll see all of the restore points you've ever created on your computer. Select the one you wish to restore and hit next. Then, follow the on-screen instructions to restore your system. Your system should now be restored to the selected restore point and hopefully everything should be back to normal on your computer. While system restore is a great way to resolve issues, sometimes if the issue is not that major one, you can use a third-party app to get it fixed rather than just rolling back your system to a restore point. 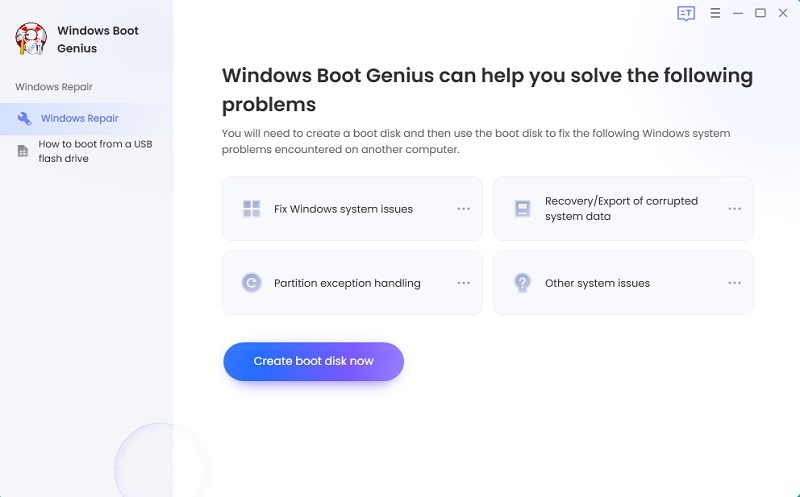 One of the apps we suggest to use to fix most of the Windows 10 issues is Windows Boot Genius. The app has got solutions to most of the issues you face on your computer and it helps you quickly fix them so that your PC runs normally. You can just head over to the Tenorshare website and download a copy of Windows Boot Genius for your computer. Then, you can use it to troubleshoot many of the problems on your computer. We hope this guide helps you resolve Windows 10 issues using System Restore on your computer.